Appreciate the use of seasonal ingredients in Japanese cooking by taking part in a seasonal cooking class. You won’t have to worry about the experience being overcrowded as the lessons are limited to small groups. 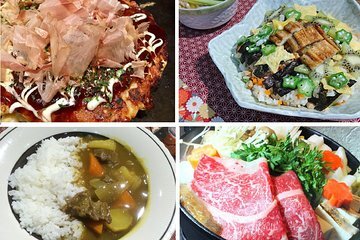 Sample dishes could be Japanese curry rice with Wagyu beef and seasonal salad. The best thing about the tour is you get to taste everything you make at the end.